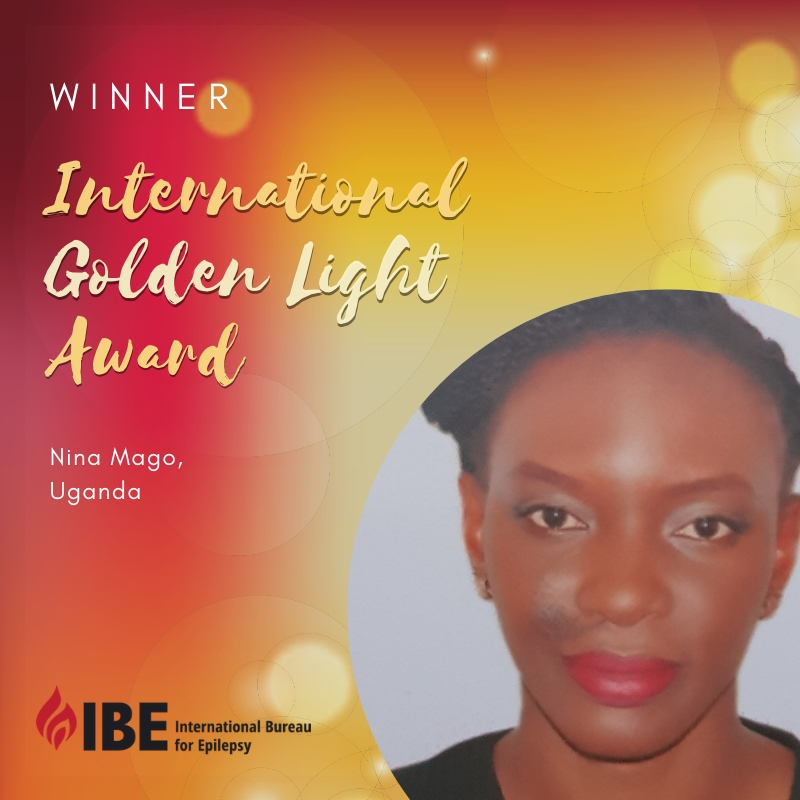 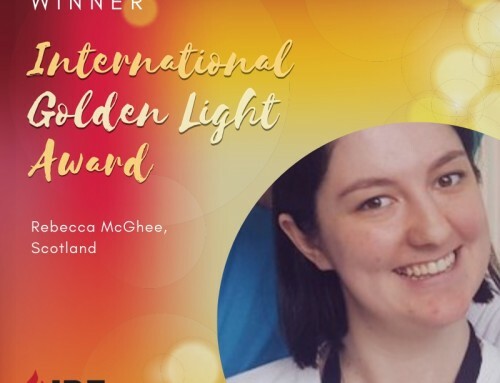 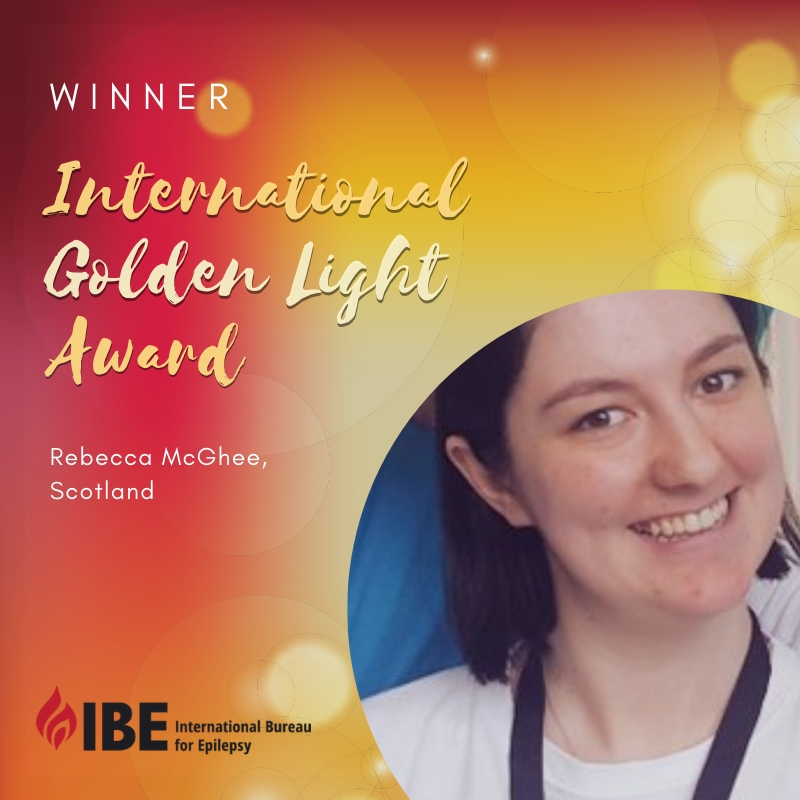 The IBE International Golden Light Awards recognise the contributions of people affected by epilepsy in their community and those who care for them. 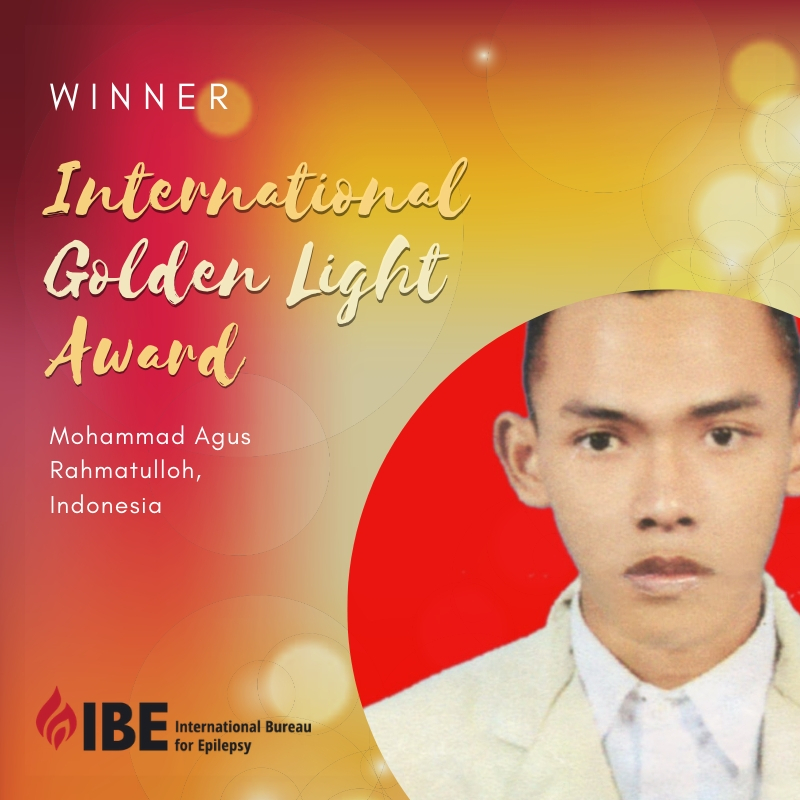 Candidates were nominated by the IBE chapter in which they are involved (as a member, volunteer, board or staff member) and were required to submit a written article, between 500 and 800 words in length, telling the story of their life with epilepsy. 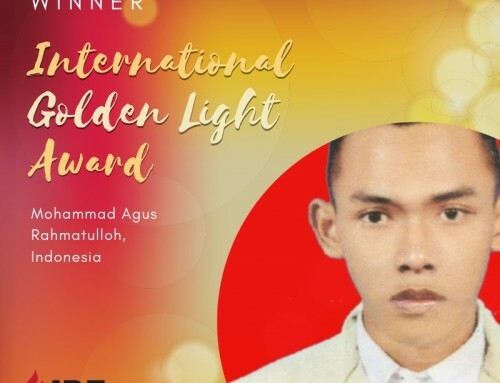 Click on a winner’s name above to read their submitted article. 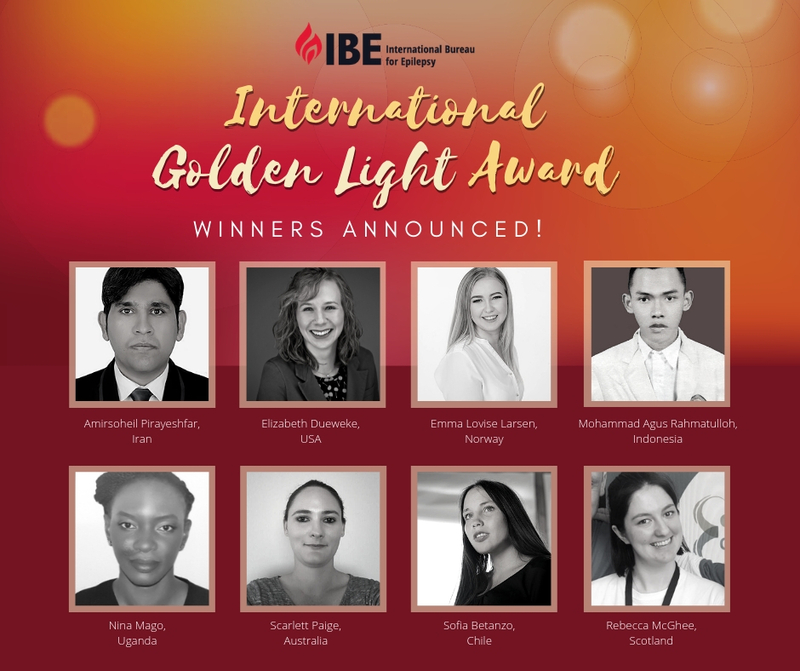 The awards will be presented during the 33rd International Epilepsy Congress, taking place in Bangkok from 22nd-26th June, 2019. 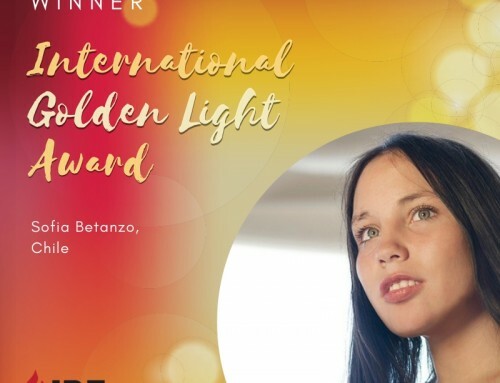 The awards were first presented in 2004, with the title ‘Outstanding Person with Epilepsy Award’. 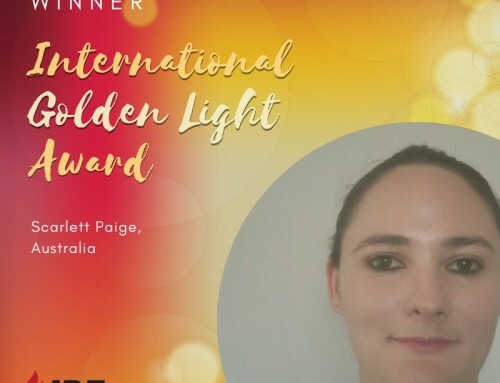 They have been given every two years at each Asian & Oceanian Epilepsy Congress since then. 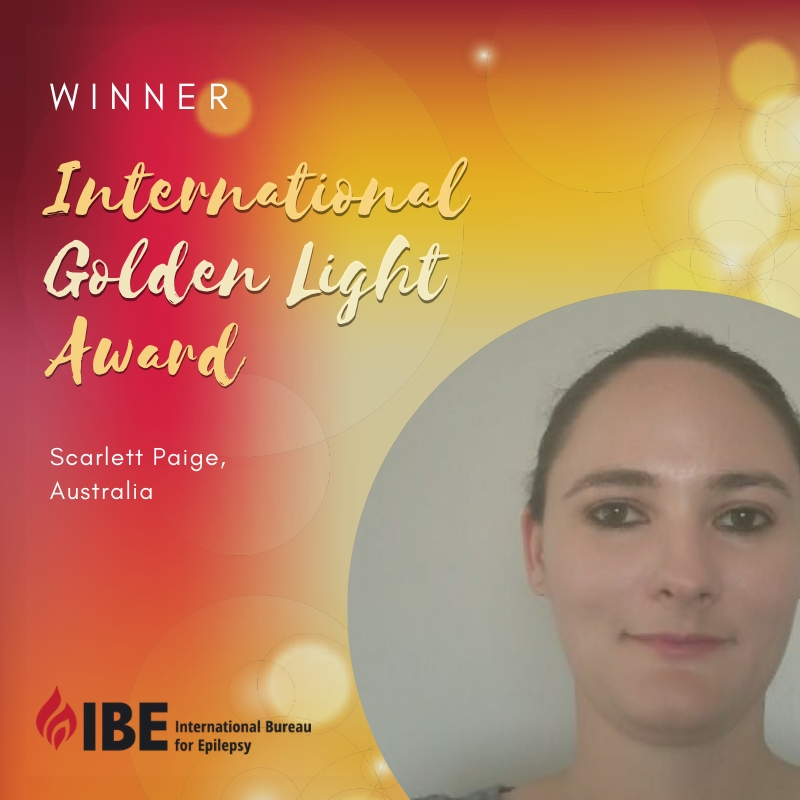 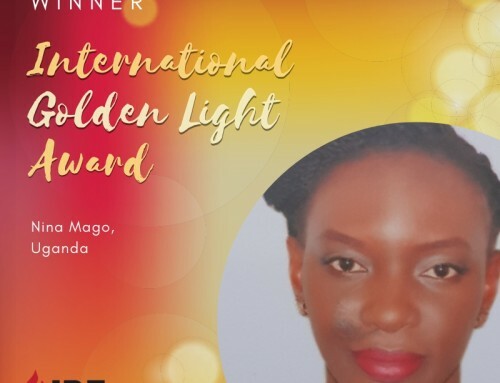 The title of the award was changed to Golden Light Awards in 2016, to recognise the fact that people with epilepsy should not be defined by their condition, thereby embracing the call of the International Bureau for Epilepsy to ‘bring epilepsy out of the shadows and into the light’. 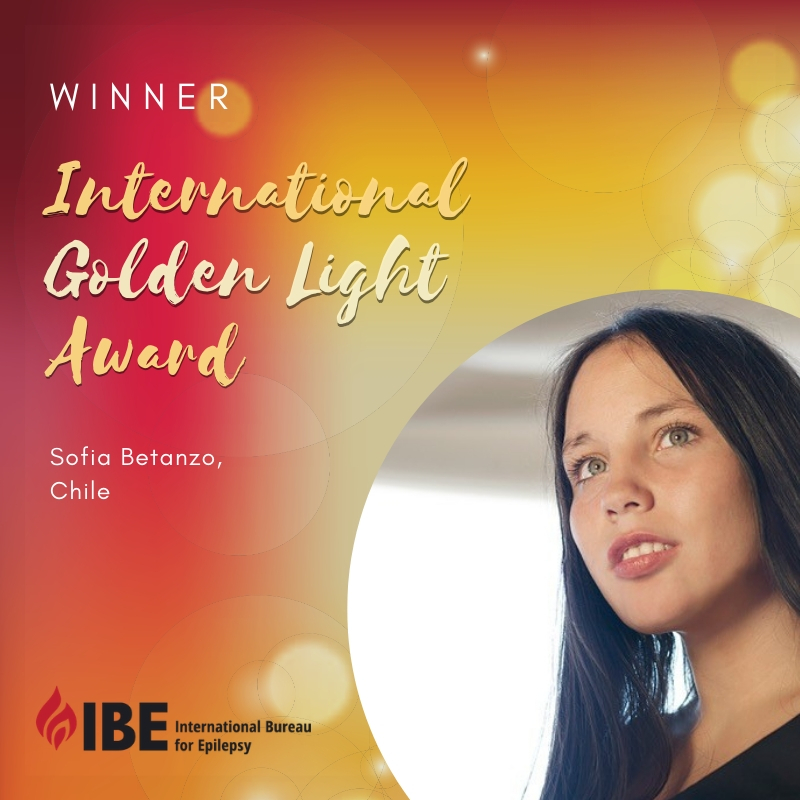 Due to the success of these awards, IBE now intends to present them during all regional and international epilepsy congresses.